Sturgeons are the most endangered fish worldwide, with few natural habitats left for them to call home. 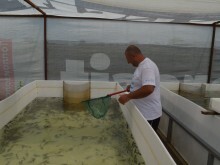 To enable the conservation of these precious fish in the Lower Danube and North-Western Black Sea, a new project has just been started with financial support by LIFE, the EU’s funding instrument for the environment. 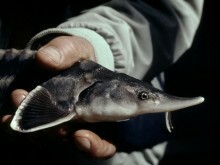 The project area is the only region still holding viable, naturally-reproducing sturgeon populations in the EU. 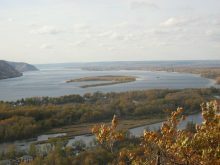 It includes not only the key range states Romania and Bulgaria, but also Serbia – with the essential part below the Iron Gates dams – and Ukraine – including the northern part of the Danube delta, important historical spawning rivers and sturgeon overwintering sites at the Black Sea coast. These four countries share the same sturgeon stocks. 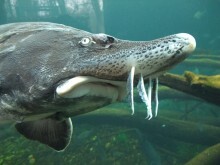 One of the most direct threat to Danube sturgeons is overexploitation. Despite strict legal protection in all lower Danube and Black Sea countries, illegal fishing and trade in meat and caviar from wild sturgeons still endanger the last survivors of these ancient and iconic fish species. For the upcoming four years, the large project team of seven partners in six countries will take care of a better protection of sturgeons. 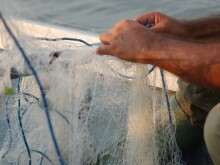 Together with fishing communities, alternative income sources will be researched and developed to reduce the dependency on formerly prestigious but now illegal activities. Law enforcement agencies will be supported in building capacity and enhancing their fight against poaching, smuggling and illegal trade. 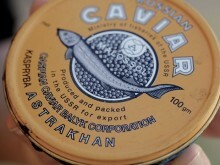 In addition, the markets for caviar and sturgeon meat will be closely monitored and informed about legal requirements. 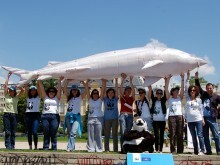 With all this, a major step towards the recovery and long-term survival of Danube sturgeons will be taken. More news and information about project activities will soon be made available, stay tuned! 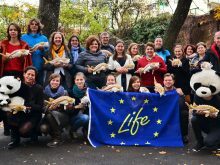 Life for Danube Sturgeons is implemented in partnership between WWF in Austria, Bulgaria, Romania, Serbia and Ukraine, together with Danube Delta Biosphere Reserve Authority and IZW Leibnitz Institute for Zoo and Wildlife Research. It started in October 2017 and continue until the end of 2020. Total project budget is 1,851,678 Euro, of which 60% is contributed by the European Union.